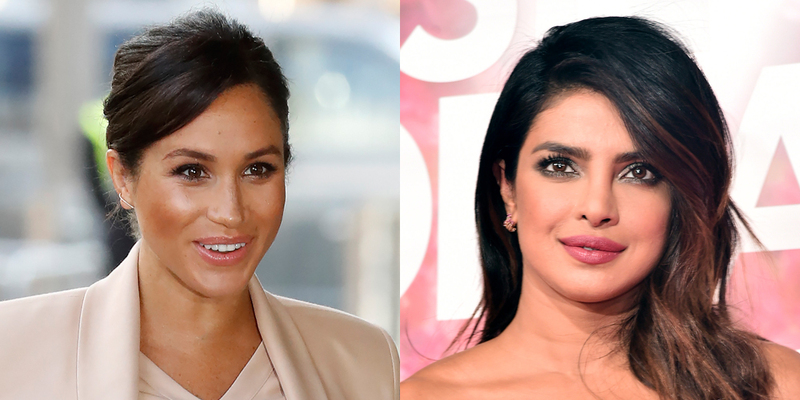 Meghan Markle and Priyanka Chopra are still close, but unfortunately, Priyanka couldn't make her baby shower this afternoon! apparently bogged down with meetings on the West Coast for a book she's writing and she could not get back to New York City for the event, TMZ reports. If you missed it, see the entire star-studded guest list for the baby shower, complete with guest arrival pics! It's unclear Priyanka and Meghan last spent time together. Priyanka was in attendance at Meghan 's wedding to Prince Harry but Meghan didn't make it to India Priyanka 's wedding to Nick Jonas .